Ever since Google launched their AdWords platform in late 2000 (now called Google Ads), there has never been a better way to position your product or service in front of those searching for your specific offering. For the last decade, we’ve been helping companies of all sizes do just that. 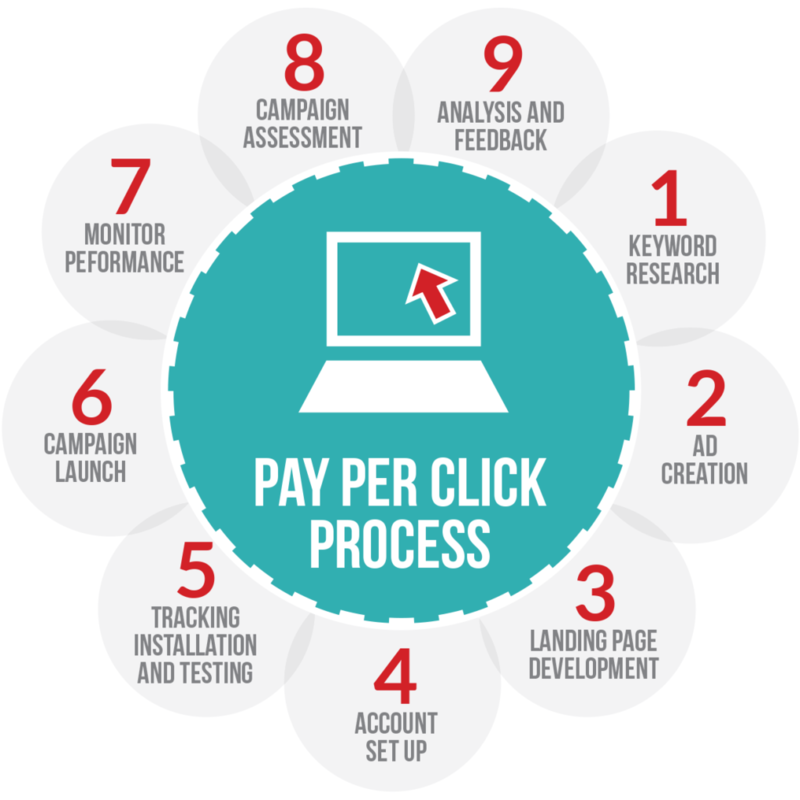 Pay-Per-Click (PPC) advertising is the absolute fastest way to insert your name into the online conversation. Whether it’s Google Ads or Bing Ads, there are searchers seeking out your products and services, and with the proper targeting and messaging, it’s never been easier to drive targeted high intent visitors to help grow your business. – Every member of our team is Google Ads Certified. – We’ve managed multiple accounts with ad spend in excess of $100,000 a month. Using highly targeted keywords, tightly focused ad groups, and extensive negative targeting, Aspiro is able to pinpoint the exact search terms that drive conversions and accomplish business goals. We go a step further by implementing call tracking and conversion tracking so we can get as much data back for each click that we spend money on. It’s this tracking that allows you as a business owner or department manager to clearly see what search terms triggered sales, which digital channels provide the most solid ROI and ultimately gives you a clearer picture as it relates to ROI. We can have an ad campaign live in as little as 48 hours from contract signing, so if you’ve been on the fence about PPC, give us a call so we can help you make a decision if PPC Advertising makes sense for your business. Already utilizing AdWords, then contact us to discuss an account audit to ensure your putting your best foot forward.